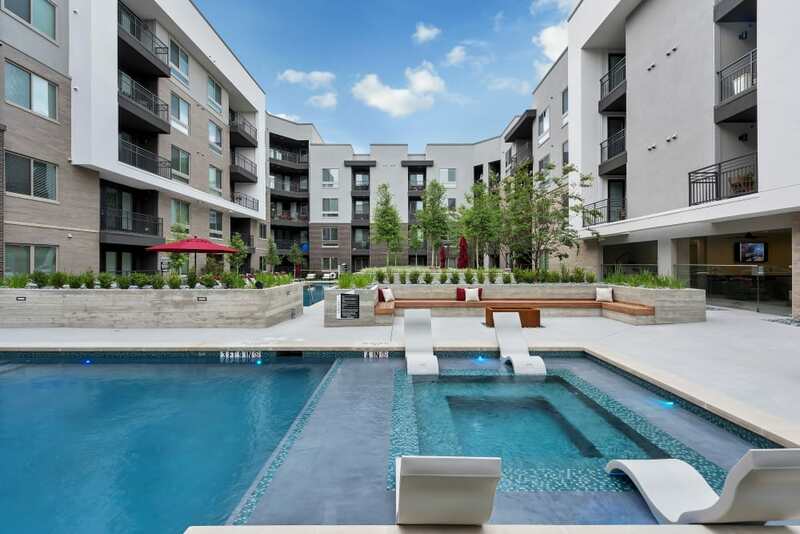 Experience North Dallas urban living at its finest surrounded by the resort-style amenities of your dreams. 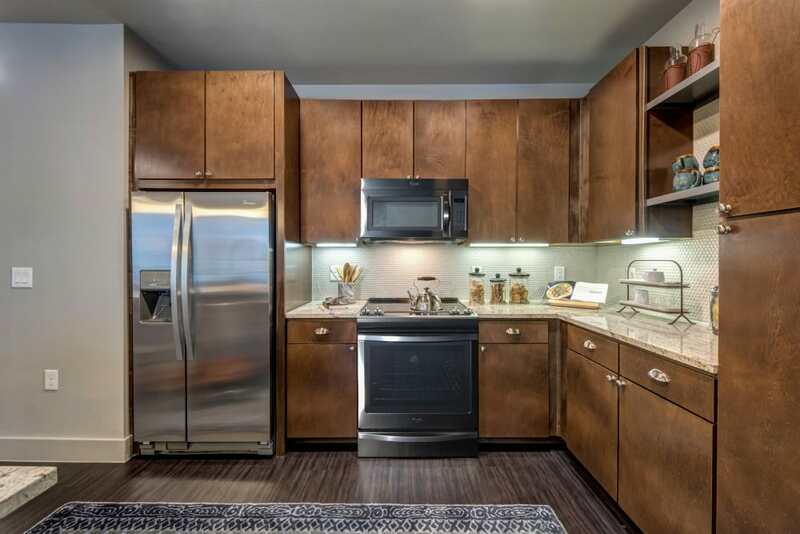 You have to see Berkshire Auburn for yourself. 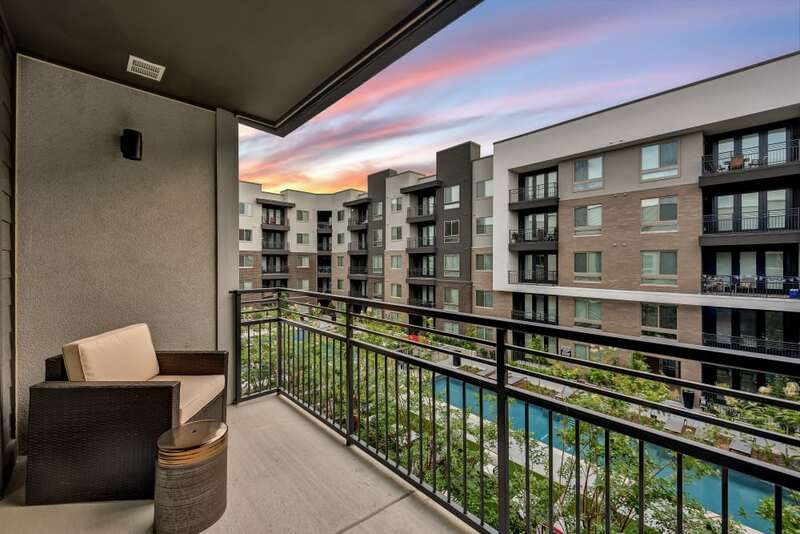 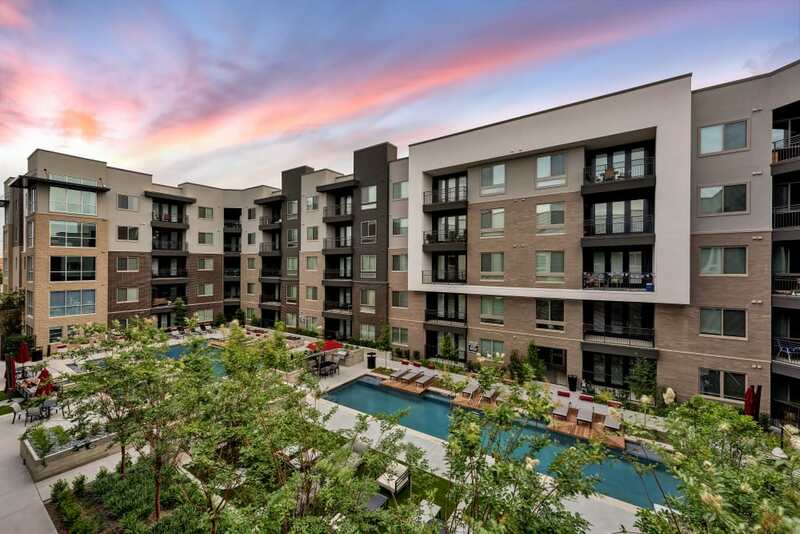 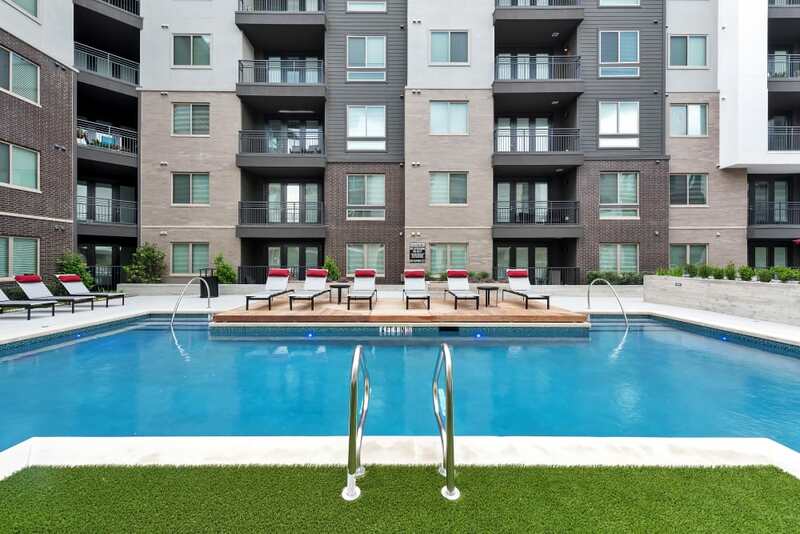 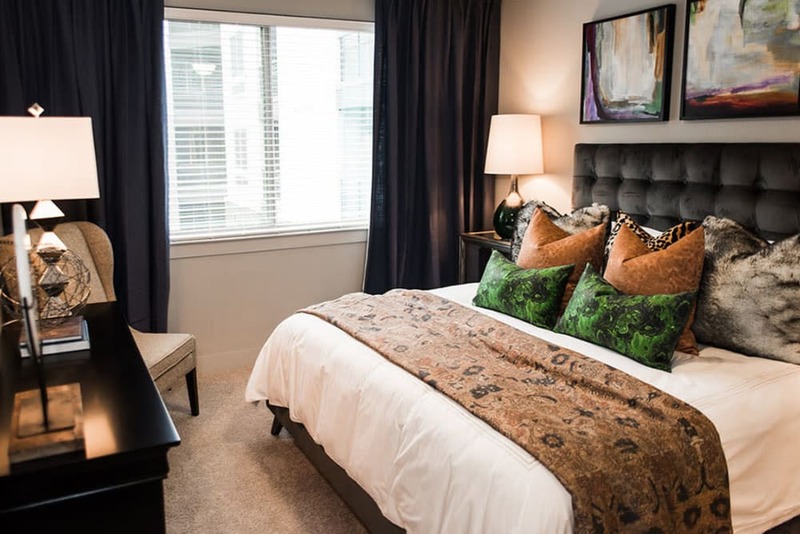 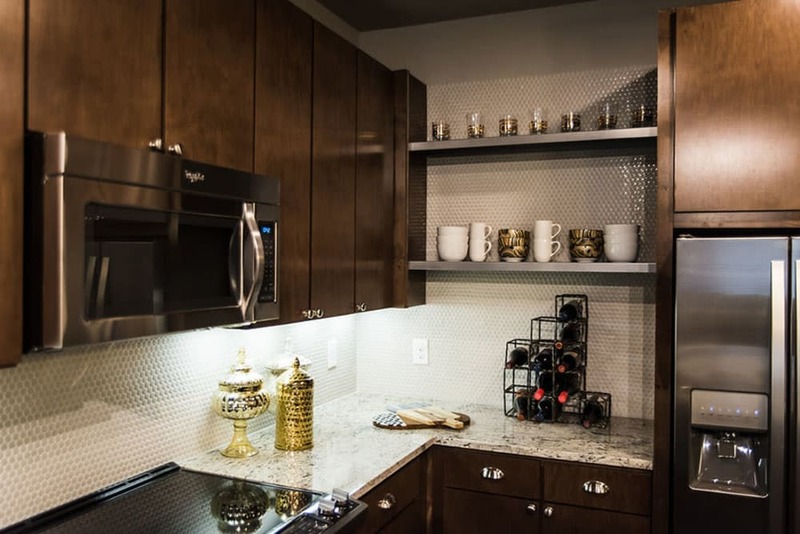 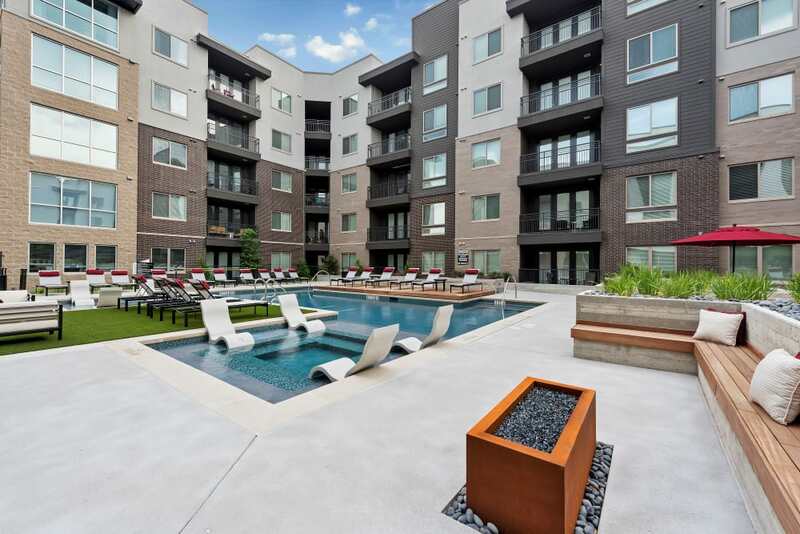 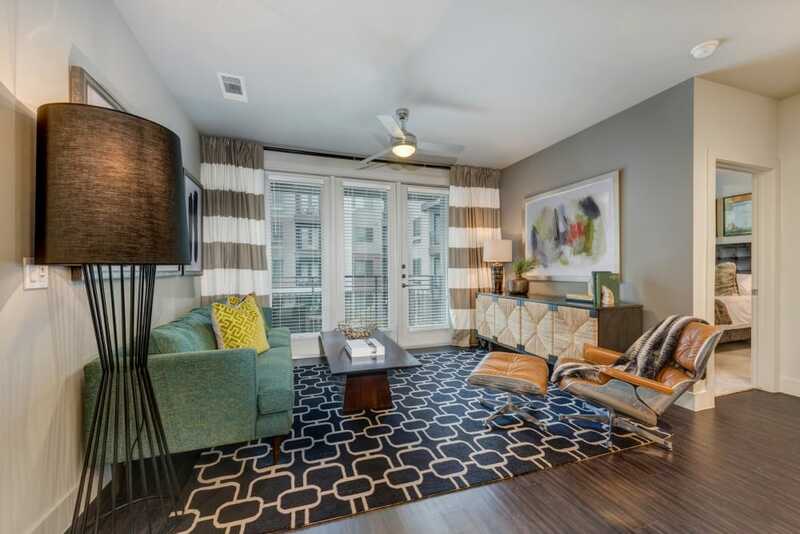 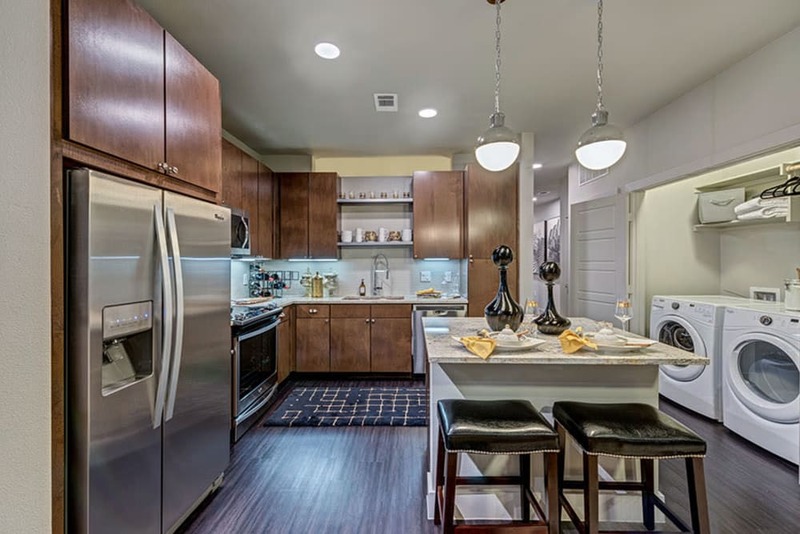 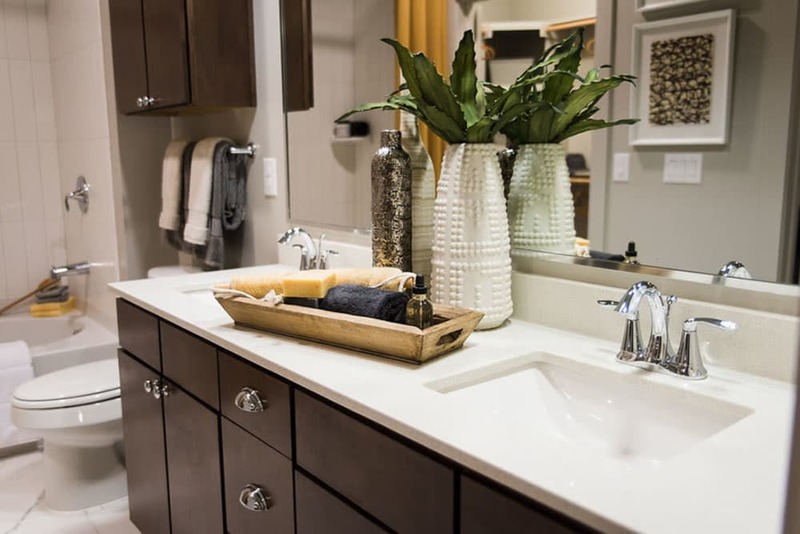 Flip through the photo gallery to see what life is like at our luxury apartments in Dallas, TX. 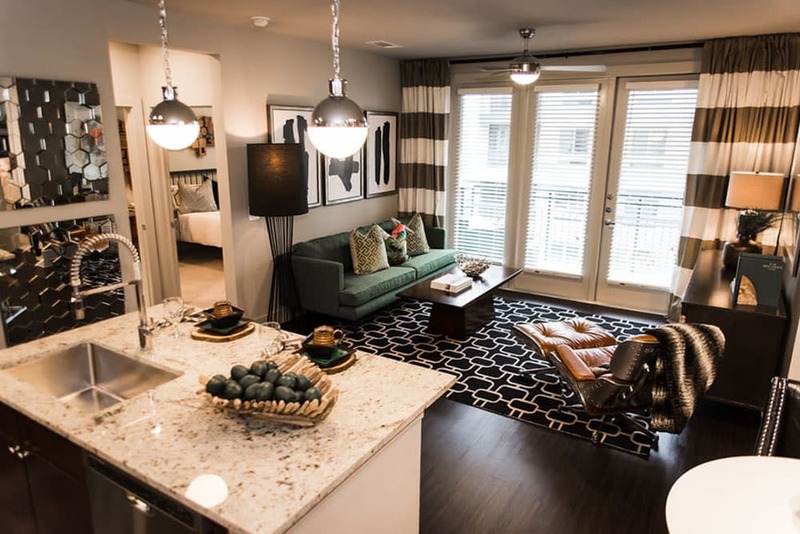 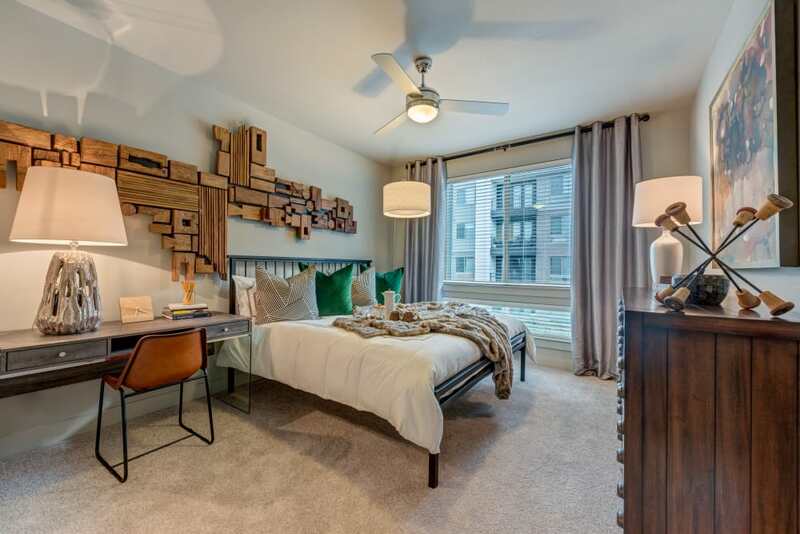 Each 1 & 2 bedroom apartment features extras like hardwood flooring to help you live more comfortably. 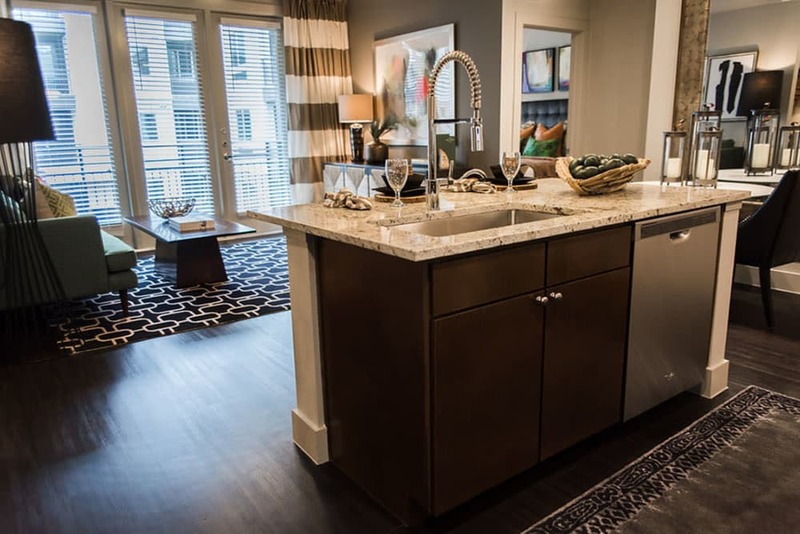 Experience life at Berkshire Auburn by scheduling a personalized tour with one of our friendly staff members today.